Some of our corporate lawyers are specialized in drafting and structuring various commercial agreements and documentation. 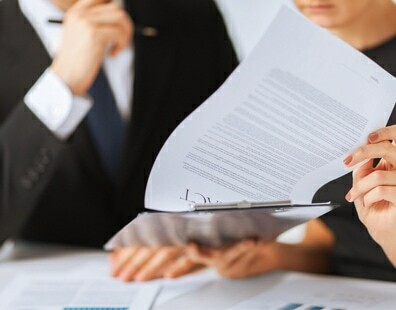 With vast experience and aptitude in Drafting and Conveyance our specialist lawyers are always willing and able to bring out for you, precise unambiguous standard drafts of legal Deeds in uncomplicated/simple language, suiting your unique and individual needs. We also take up Vetting/Reviewing of Commercial Contracts for our corporate individual clients .